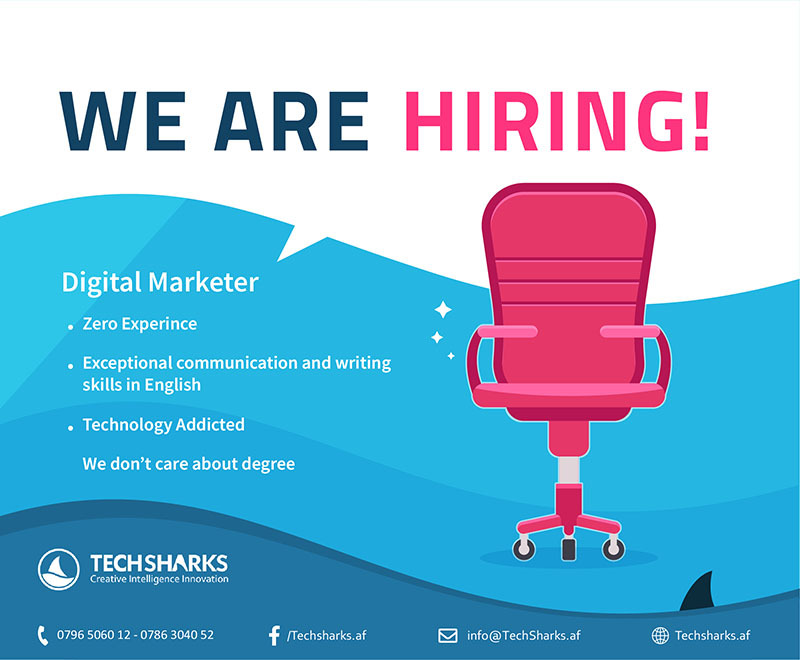 At TechSharks we are expanding our Marketing department and seeking a Digital Marker (or you like to be a digital marketer). This individual needs to be a self-starting, highly detail-oriented professional. 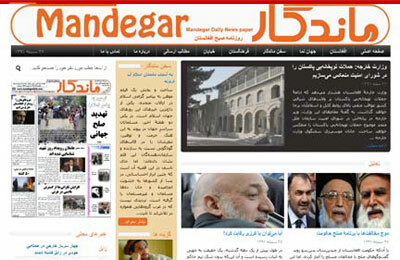 About TechSharks – We are an international award-winning Software and digital Advertising agency based in Afghanistan. 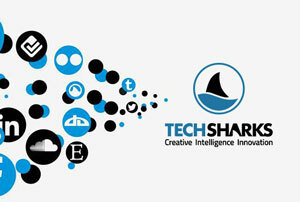 TechSharks is rated as one of the top Digital agencies by various magazines and review sites. If you live and breathe digital, we want to talk to you. We are looking for a full-time Digital Marketer to develop, implement, track and optimize our digital marketing campaigns across all digital channels. Manage creative and strategic development of marketing communications with internal and external agency partners, including blogs, collateral, white papers, newsletters, marketing presentations, etc. 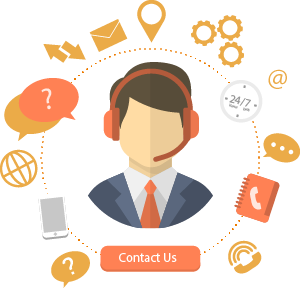 Exceptional writing and editing skills, as well as the ability to adopt the style, tone, and voice of our business to create various types of content. This position will be based in Kabul. If you are a Digital Marketing Manager (or like to be), please apply today! Join our affiliate marketing program and get a commission for each client recommendation and work from everywhere you like.